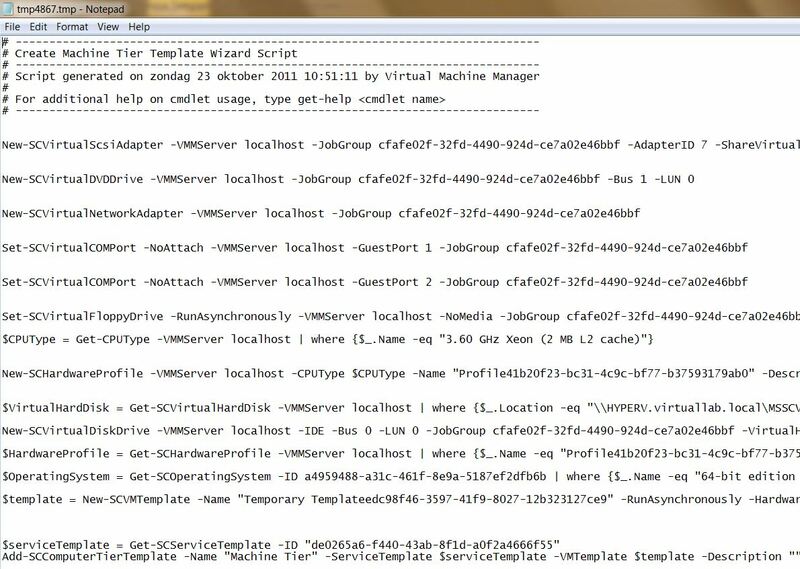 Service Templates are authored in the new VMM Service Template designer. 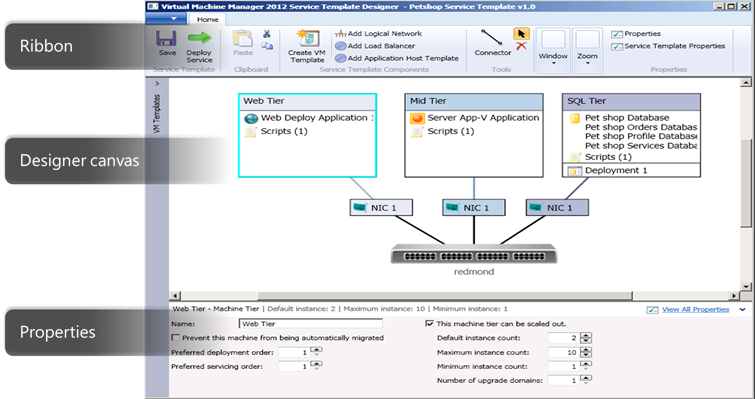 Typically when you are creating a service template, deployment specific information like hosts and load balancers is not available – you just know you need a host for the VM or a load balancer for the service but don’t know or care if it is Microsoft Hyper-V host vs. VMware ESX host or F5 Big IP load balancer vs. Citrix Netscaler load balancer. 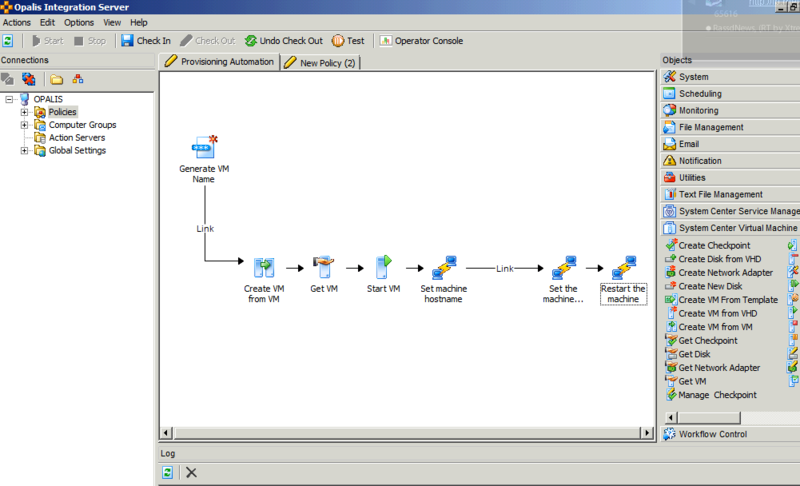 This is a screenshot of the new VMM Service Designer. It gives you a simple drag and drop interface for defining and deploying new Services. 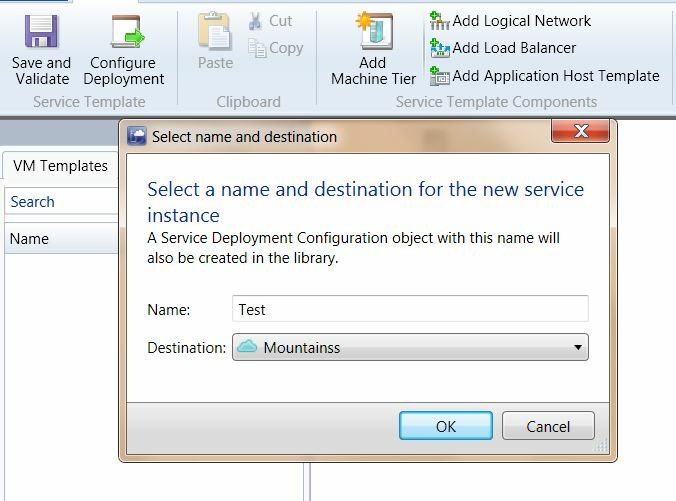 Let’s take a quick look at simple single tier service template and an instance created from it. 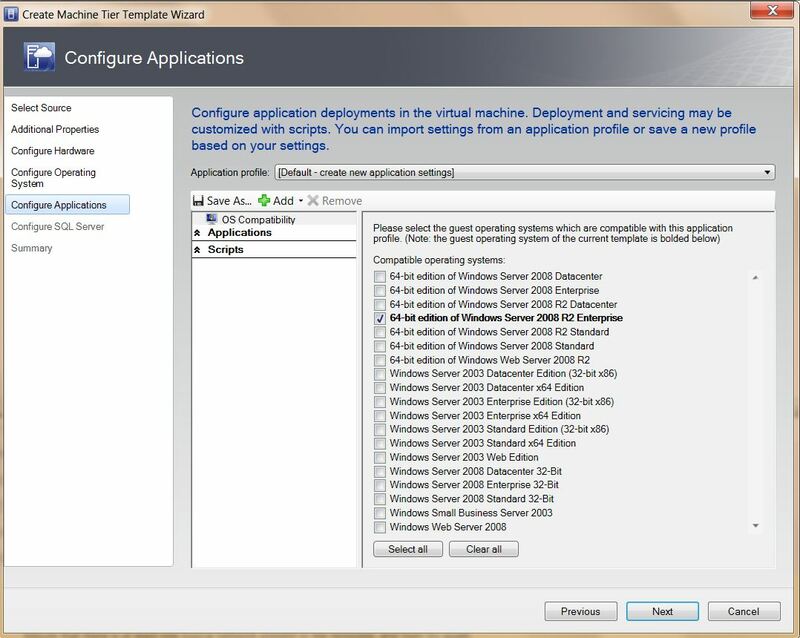 If you have a VM template that has the OS/hardware information, you can create a Service Template with this VM template to deploy a Service with one or more instances of the machine. As a next step, you can imagine adding roles/features and applications to the Service definition and deploying a Service that can have one or more instances by default, and can choose to mark it as scalable. 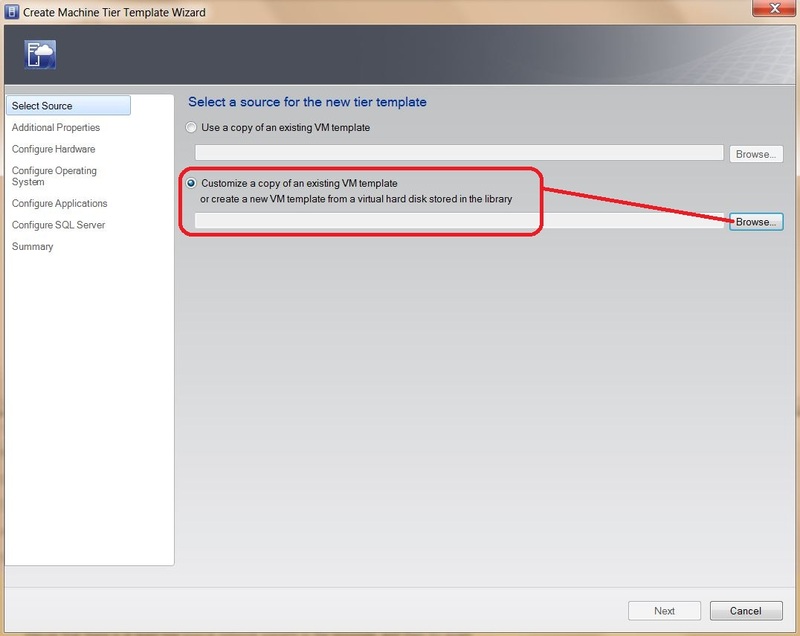 This gives a high level idea of how you can build on your existing knowledge of VM templates to author and deploy services. I created from the SCVMM2012 Console a Services. I added a Machine Tier to the Service. Here you can set additional properties to the Machine Tier. 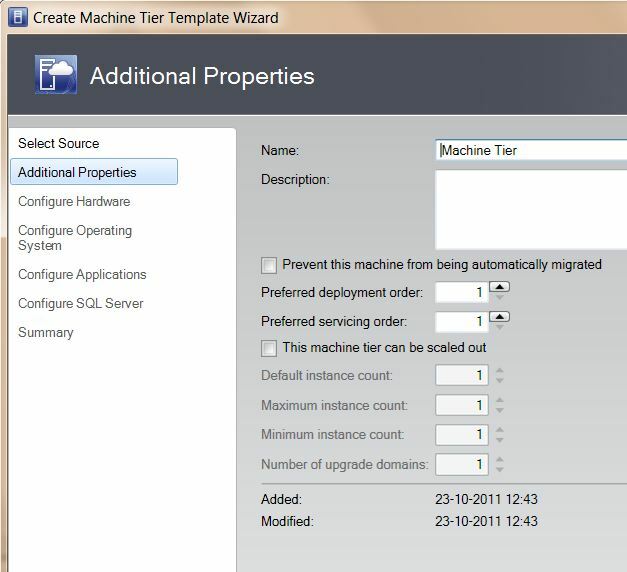 In this step you can manage the Harware configuration of the Machine Tier. 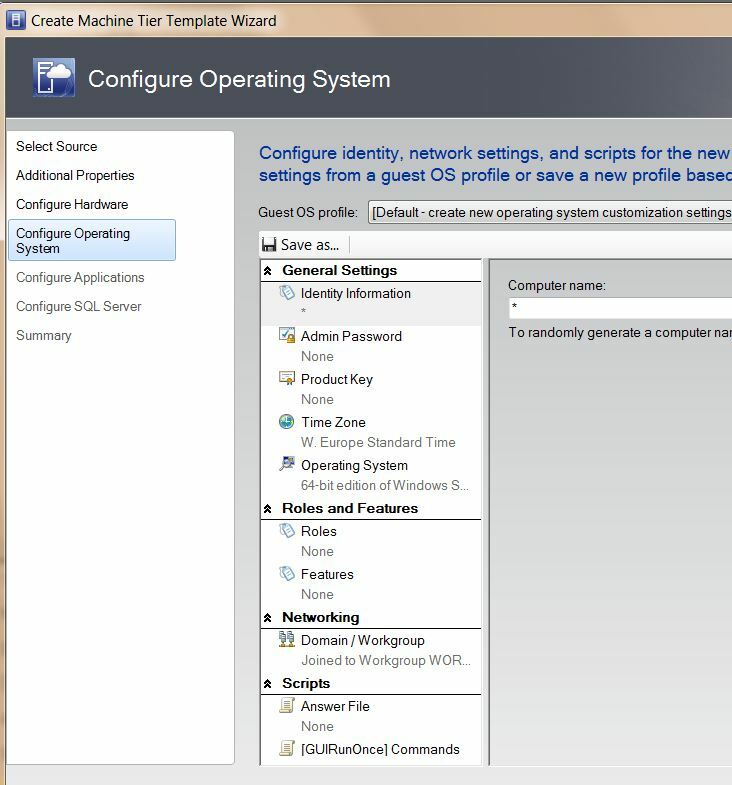 In this step you can select the Operating System(s) wich can run the application. 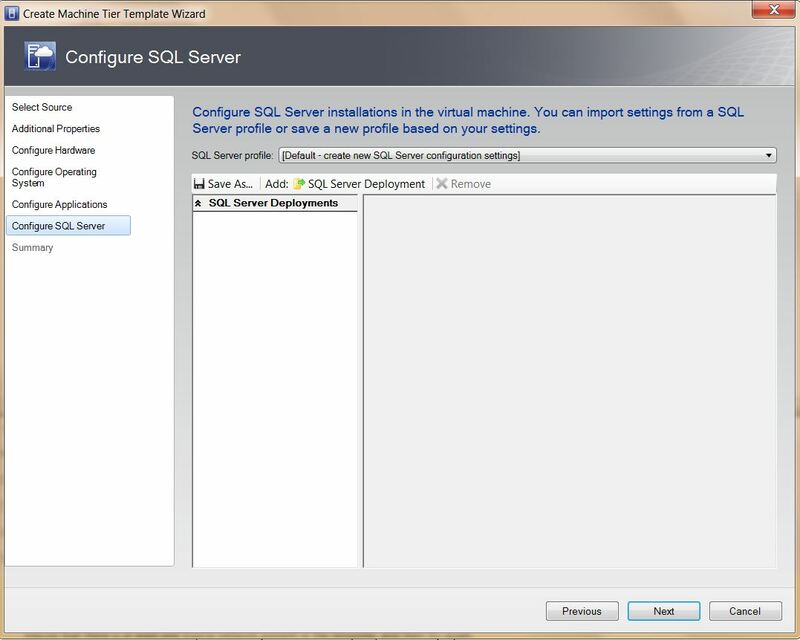 In this step you can add a SQL Server profile or just add a new SQL Server in the Machine Tier. 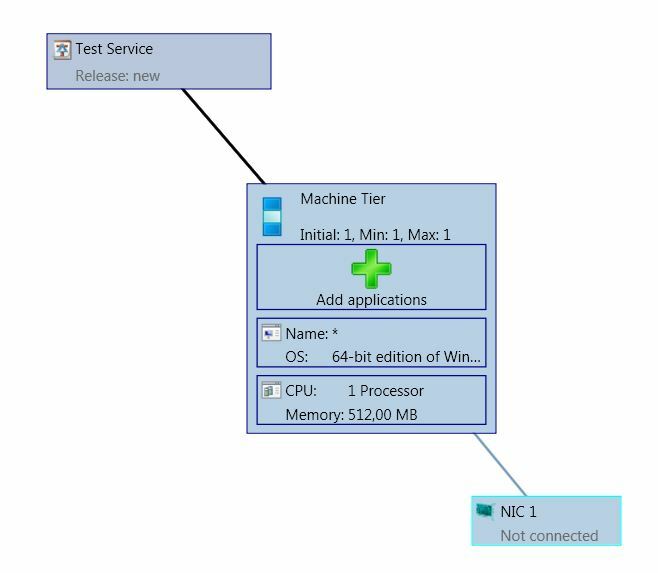 A summary of the Machine Tier is shown, here you can also copy the Complete PowerShell Script wich is made by SCVMM2012. 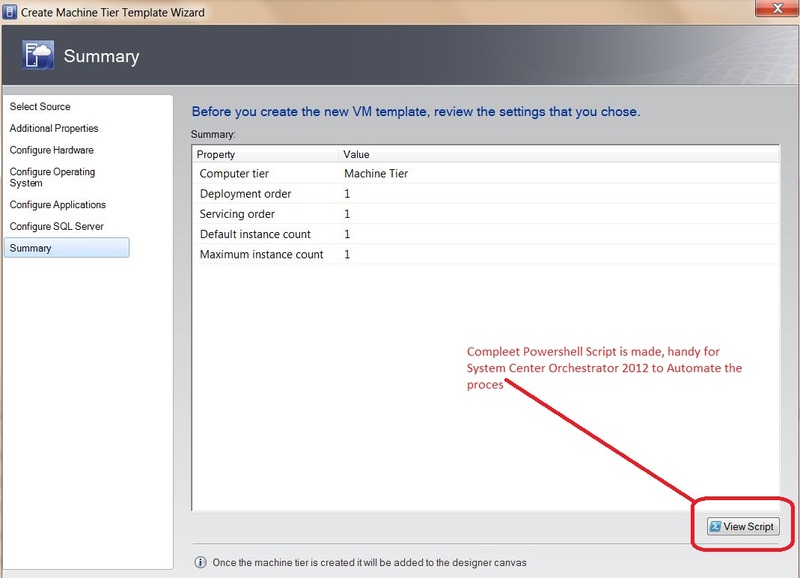 Handy for System Center Orchestrator 2012 or Opalis. Powershell Script of the Machine Tear creation. A simple service is made, you add virtual applications to this Service. 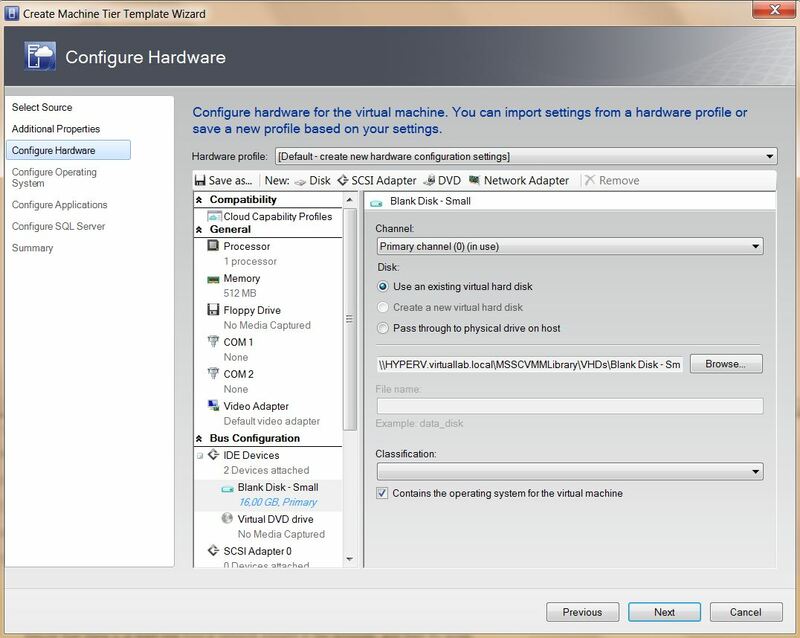 Categories: SCVMM 2012 | Tags: APPV, Opalis, SCVMM2012 | Permalink. This topic is about integration pack Opalis for System Center Virtual Machine Manager to automate the virtual environment on Hyper-V.
included in the Opalis 6.3 download. Categories: Opalis, SCVMM2008R2 SP1 | Tags: Opalis, SCVMM | Permalink. 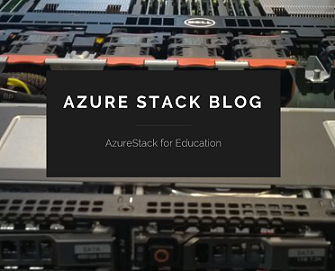 This topic is about getting a dynamic datacenter with the Microsoft System Center suite centrally managed and automated with workflows. The System Center datacenter solutions described below are designed to help you build on top of your existing investments while transitioning to cloud computing. Using System Center and Windows Server Hyper-V, you can optimize your datacenter—including heterogeneous environments—to deliver highly available and performing services. 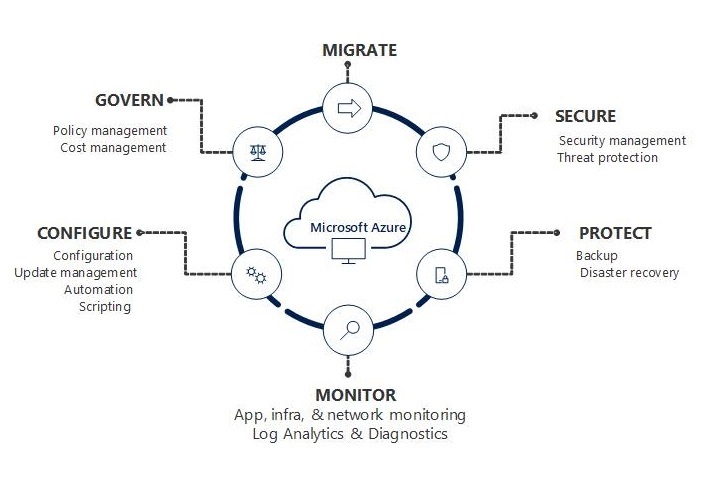 The Microsoft Server platform, comprised of Windows Server Hyper-V and System Center, when combined with the System Center Virtual Machine Manager Self-Service Portal 2.0, helps IT organizations extend their existing investments to deliver on-premises private cloud computing. Categories: Azure, Hyper-V, Opalis, SCVMM 2012 | Tags: Azure, HyperV, Opalis, SCVMM | Permalink. 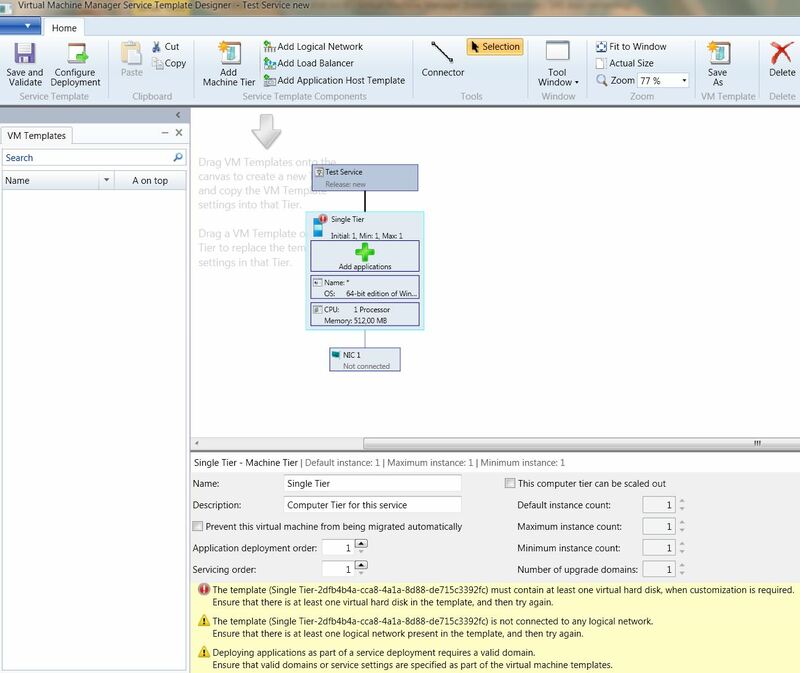 Here is a 8 minute video about Opalis Automated workflow for upgrading integration Services for a Virtual Machine with SCVMM. Enjoy and learn to make workflows automated ! 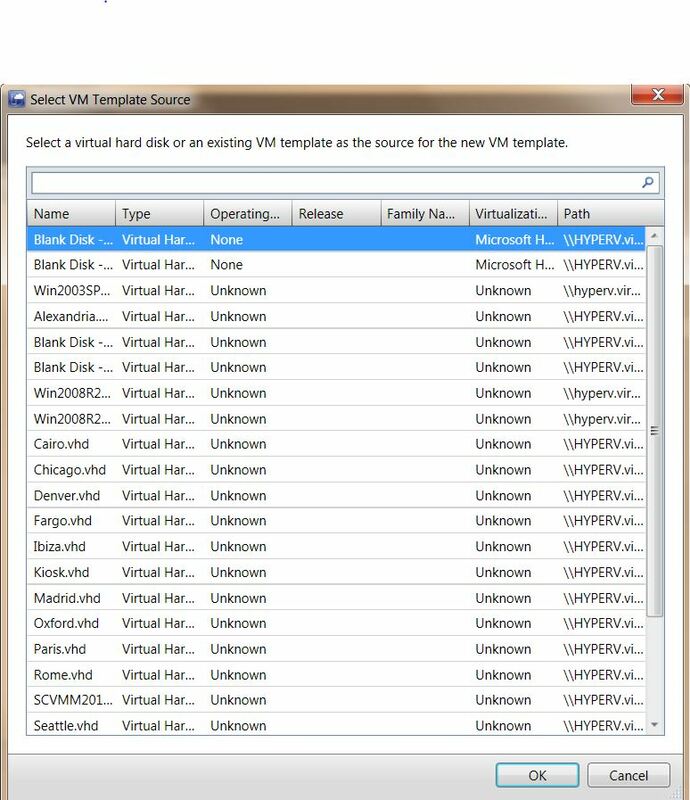 Categories: Hyper-V, Opalis, SCVMM2008R2 SP1 | Tags: Opalis, SCVMM | Permalink. 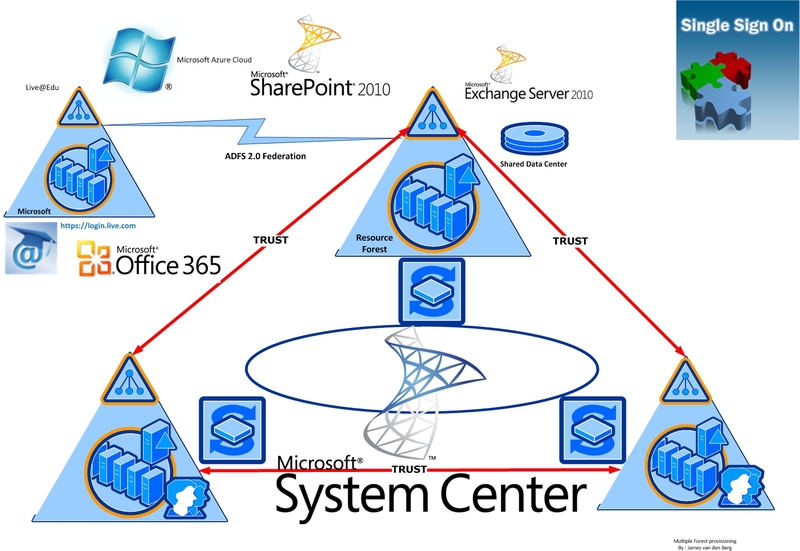 This Topic is about Microsoft Multiple Forest sharing a resource forest in a Shared Service DataCenter wich is going to federate and colabrate with Microsoft Cloud services like Windows Azure and Microsoft Office 365. Microsoft Windows 2008R2 SP1 OS and domains. 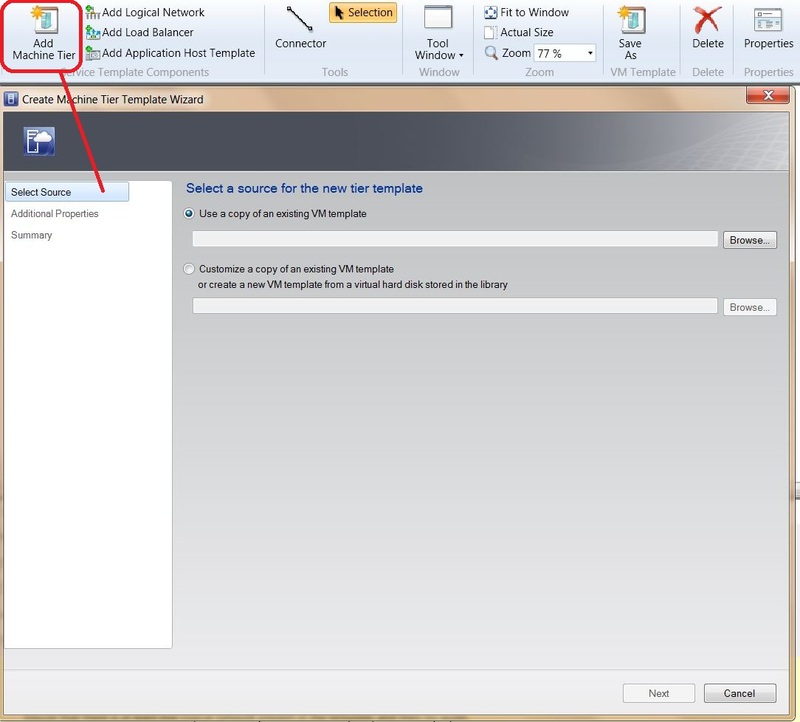 Microsoft Fore Front Identity Managent 2010 for provisioning. 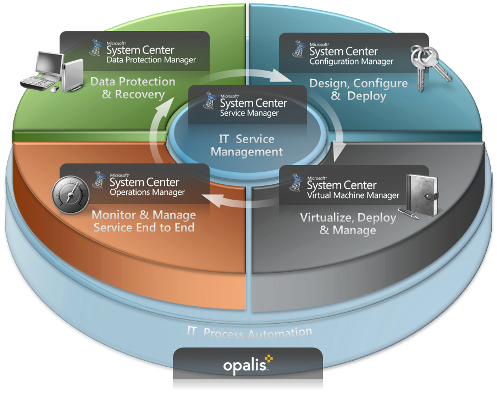 Datacenter automation with Microsoft System Center Opalis in the future Orchestrator will become important to manage all processes in the system center suite. Categories: Azure, Hyper-V, Opalis, SCVMM 2012 | Tags: Azure, HyperV, Office365, Opalis, SCVMM2012 | Permalink.